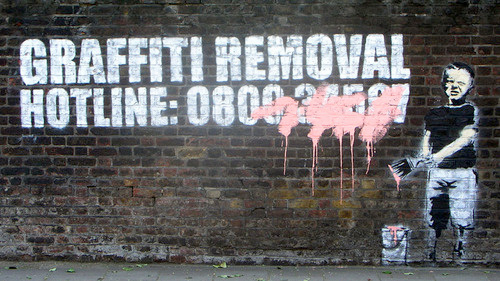 Stickers, Slap tags, Permanent Markers and Spray Paint are the traditional tools of choice for the common graffiti artist, vandal or “tagger”. Many large and small municipalities find themselves struggling with the constant cost of removing and cleaning this type of rampant vandalism. Luckily, SEI Industrial Chem. in NorCal provides a variety of answers to this common and costly problem. Graffiti Vandals are stopped in their tracks with SEI Indurtial Chemicals! 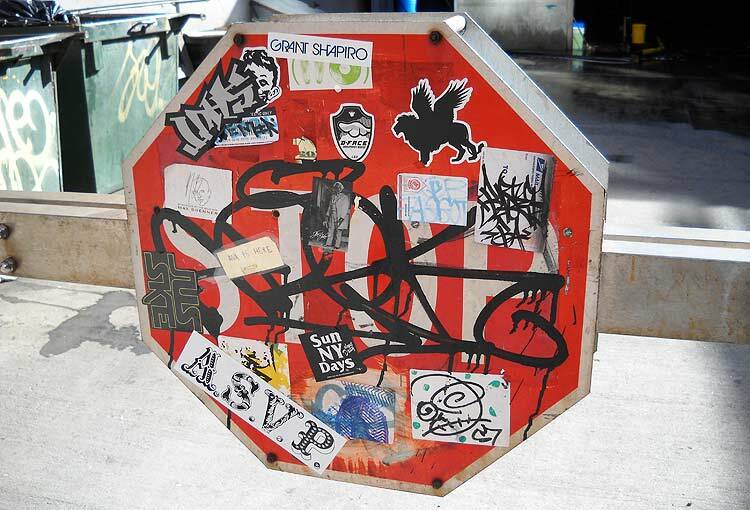 Watch this video to see how easy it is to remove Stickers, Slap Tags, Permanent Marker and Spray Paint Graffiti from a metal stop sign!